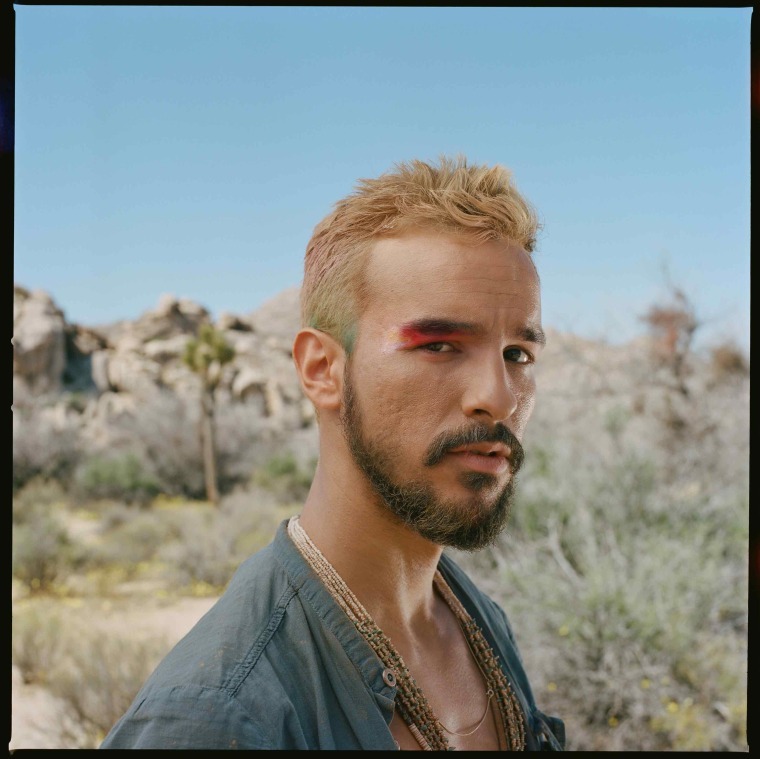 Bright and funky singer Gabriel Garzón-Montano challenges us to always be excited by life in his new song, "The Game." Over pleasant runs and soulful vocals, the Brookyln-born artist emphasizes the power of being light-hearted despite how easy it is to feel heavy. The tune is perfect for a joyous two-step, as Montano encourages us to keep a soft and welcoming spirit with an optimistic outlook. 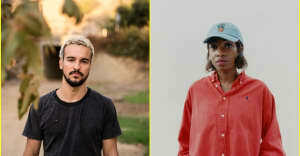 Over email, Montano told The FADER, "We all play the game. We can make the best of it and we can make the worst of it. I wrote this as a reminder not to take myself so seriously. It's easy to grow solemn and boring! This song says be brave and show your joy and give your love. Have a heart like a tangerine. You don't have to lose the game." See Montano's full tour schedule below.